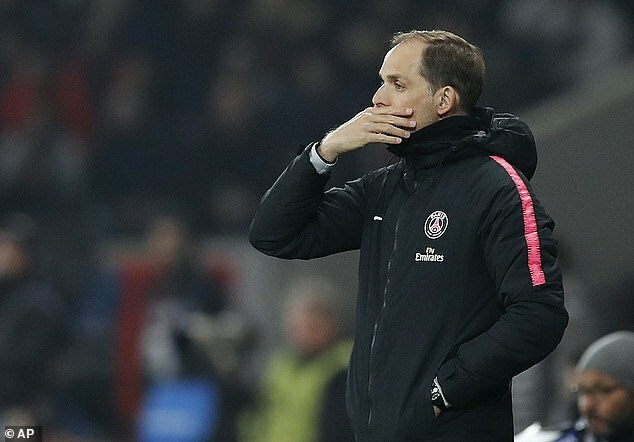 After a chastening 5-1 defeat at the hands of Lille, Thomas Tuchel is reaching the end of his tether with the powers that be at Paris Saint-Germain. 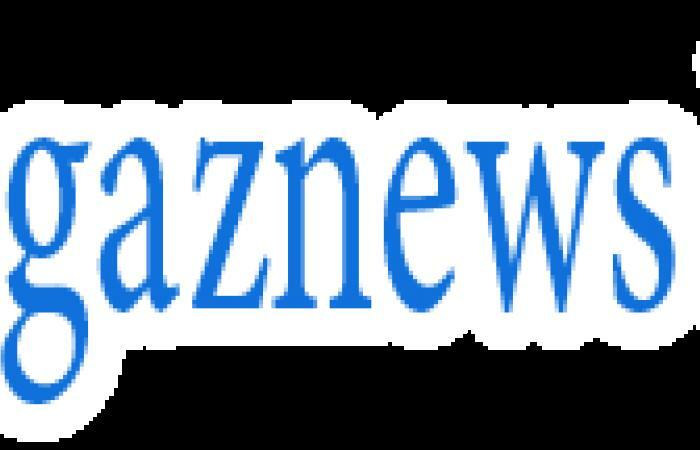 The German has recently made clear is frustrations over the depth of his playing squad, and things came to a head on Sunday eveing after a heavy thumping at the hands of Ligue 1's second-placed side. 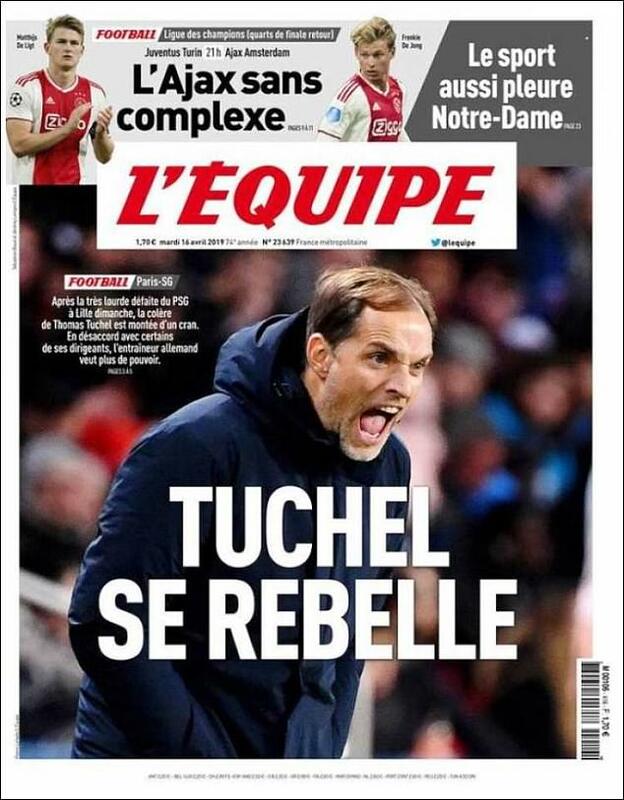 'Tuchel Rebels' was the headline in L'Equipe after the former Borussia Dortmund boss confronted the club's owner in the tunnel at Stade Pierre Mauroy following the disastrous evening.